Mayo Clinic Campus in Jacksonville, Florida. 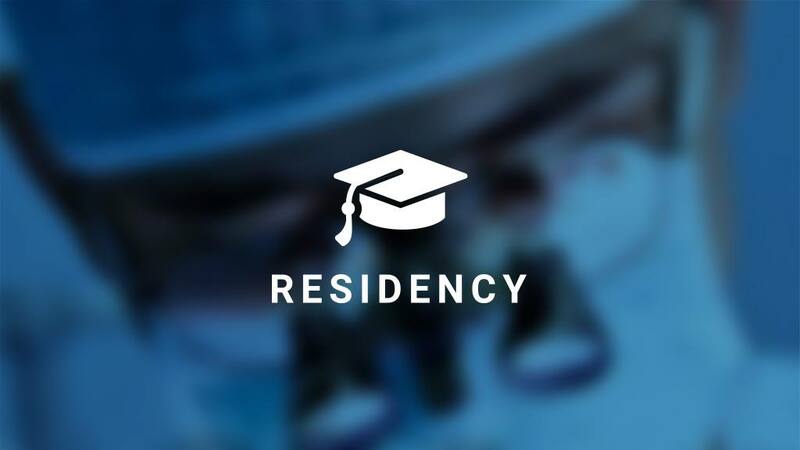 Just as medical residency is more advanced than medical school, MCSMN Residency goes beyond basics to specialized learning within a collaborative environment. 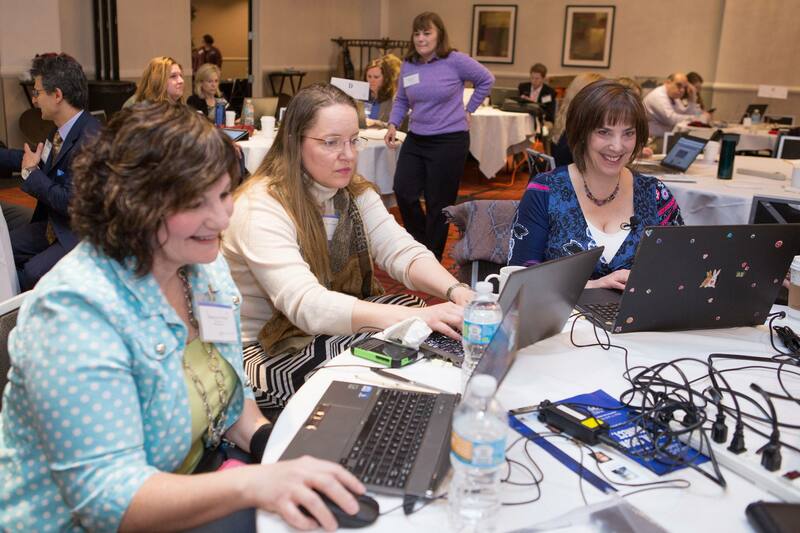 You must successfully complete Social Media Basics Certification before your registration can be considered final, and you'll enjoy active participation during the onsite day-long program. Read more details about Social Media Residency.